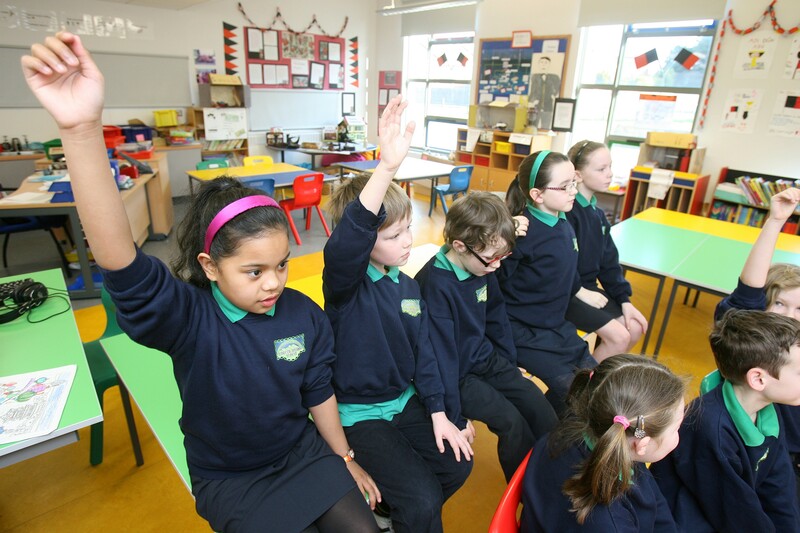 TACA the Irish language lottery that raises funds on behalf of Irish language projects in the north, will commence funding programme for Naíscoileanna throughout Ulster for the second year running. The small grants programme has a fund of £15,000; TACA will be awarding five awards of £3000 to the successful projects. Pat Keenan, manager of TACA says ‘This is the second year of this grant programme, and this year the grant been increased by 50%. The impact of the grants last year was highly impressive with Naíscoil Ard Mhacha, Naíscoil Uachtar Tíre, Naíscoil na Speiríní, Naíscoil Ard Eoin, Naíscoil an tSratha Báin; all receiving £2,000. Iontaobhas na Gaelscolaíochta also received £20,000. We are working to secure additional funding for the future years. 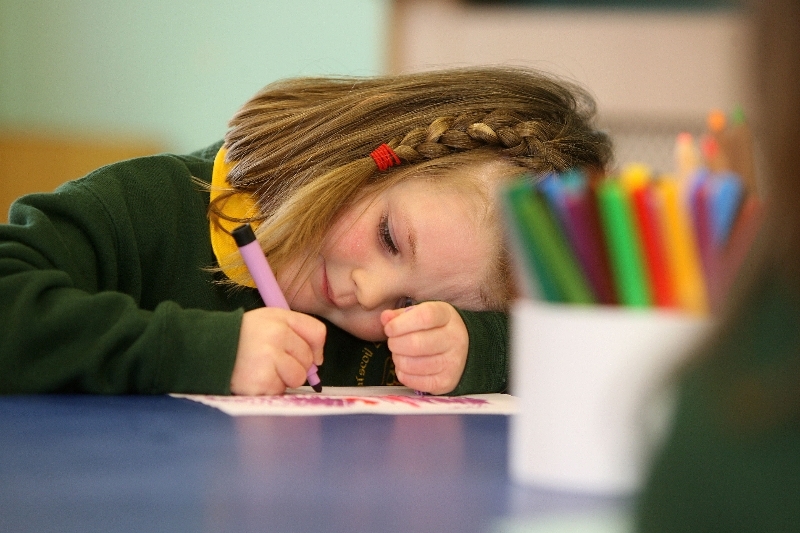 This year’s awards will be to support the pre-school sector, because despite being crucially important to the growth of the language it is also the most poorly funded and we think this money could make a significant difference to the successful applicants. The theme of this years inaugural scheme is still; activities designed to enhance the experiences of the children through play, learning, music, physical activity, art and/or enhance the Irish language ability of the children.’ All applications should be submitted before the deadline; 9th November 2009. The successful applicants will be announced before Christmas and presented with their awards at an event held in the Cultúrlann in Belfast on 10th December 2009, along with the presentation of other funding raised by TACA over the course of the last year. Pilib Ó Ruanaí of Iontaobas na Gaelscolaíochta welcomed the news of additional funding for the sector. 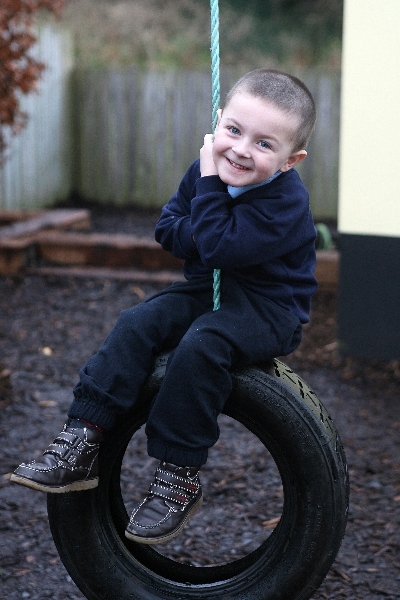 TACA’s fundraising is an important part of the effort to support and develop Irish medium education. This funding comes from the pockets of ordinary people who are making a statement that the Irish language is important to them and should be nourished and supported. This money is raised by TACA from donations from the 300 plus subscribers who donate monthly to TACA as well as from the money which comes from the sale of scratch cards and from collection boxes from shops and small businesses throughout the north. TACA welcomes application via e mail or by post from all naíscoileanna from the nine counties of Ulster. Applications must be received by 9/11/2009 and may be no longer than 400 words. Applications will only be accepted on the application form from naíscoileanna in Ulster. Tá TACA ag seoladh ciste nua £15,000 chun cuidiú le naíscoileanna Gaelacha i gCúige Uladh. Is eagras é TACA a reáchtálann crannchur agus a bhailíonn airgead ar bhealaí eile chun cuidiú le tograí Gaelacha. Thig le naíscoil Ghaelach in aon cheann de na 9 gcontae i gCúige Uladh iarratas a chur isteach ar dheontas ó Ciste na nDeontas Beag, ciste ar luach £15,000. Bronnfaidh TACA duais £3,000 ar gach ceann den chúig naíscoil a n-éiríonn leo. Tá an scéim dírithe i mbliana ar mhaoiniú imeachtaí súgartha, foghlamtha, ceoil, lúthchleasaíochta agus ealaíne, a shaibhríonn taithí an pháiste ar an saol . Agus/nó ar imeachtaí a chuireann le cumas Gaeilge an pháiste. Tá foirmeacha iarratais ar fáil ó TACA agus ní cead níos mó ná 400 focal a bheith san iarratas. Arsa Pat Keenan ó TACA: “Táimid thar a bheith sásta go bhfuil An Ciste seo á reachtáil arís i mbliana. Bhí tionchar nach beag ag an t-airgead seo anuraidh. 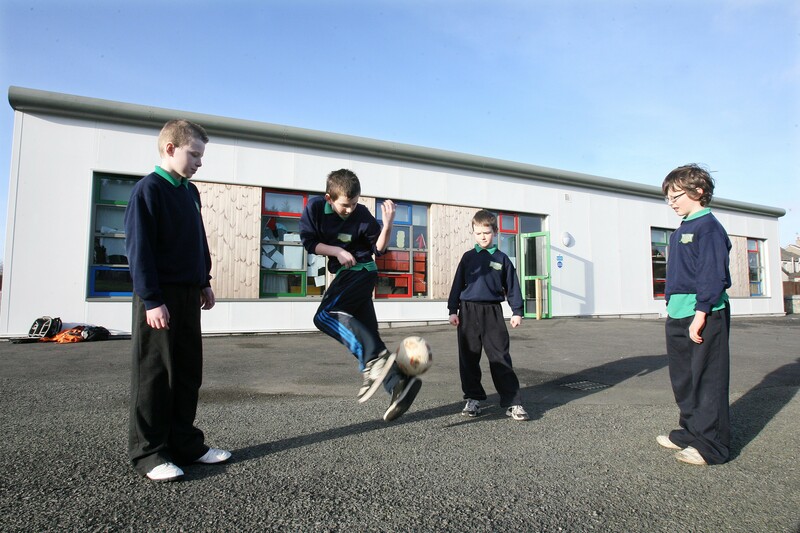 Bronnadh £2,000 ar Naíscoil Ard Mhacha, Naíscoil Uachtar Tíre, Naíscoil na Speiríní, Naíscoil Ard Eoin, Naíscoil an tSratha Báin. Ina theannta sin bronnadh £20,000 ar Iontaobhas Na Gaelscolaíochta fosta. “In ainneoin go bhfuil an réamhscolaíocht thar a bheith tábhachtach d’fhás na Gaelscolaíochta, níl teacht ag na naíscoileanna ar mhórán foinsí airgid agus táimid cinnte de go ndéanfaidh an ciste seo difear mór do na scoileanna sin a n-éiríonn leo deontas a fháil.“Is é seo an dara uair dúinnCiste na nDeontas Beag a bheith againn ach táimid dóchasach go mbeidh a mhacasamhail ag TACA gach bliain amach anseo. Is é an 9 Samhain 2009 sprioc na n-iarratais. Fógrófar buaiteoirí na ndeontas roimh an Nollaig agus bronnfar a nduaiseanna orthu sin ag ócáid sa Chultúrlann i mBéal Feirste ar 10 Nollaig 2009. Tháinig an £15,000 sa Chiste nua ó shíntiúsóirí TACA (breis is 300 duine a íocann síntiús míosúil leis an eagras), ó bhoscaí bailiúcháin agus ó dhíol scríobchártaí do Chrannchur TACA. Cuireann TACA fáilte roimh iarratais ó naíscoileanna in aon cheann de na naoi gcontae i gCúige Uladh. Ní mór iarratais a bheith istigh faoin 12/11/09agus ní cead níos mó ná 400 focal a scríobh ann. Tá an scéim seo oscailte do naíscoileanna i gCúige Uladh amháin agus ní ghlacfar le hiarratais ó naíscoil taobh amuigh den chúige. Caithfidh Cathaoirleach Coiste Naíscoile iarratas a shiniú. Critéir mhaoinithe: ag saibhriú thaithí an pháiste ar an saol trí imeachtaí súgartha, foghlamtha, ceoil, lúthchleasaíochta, ealaíne. Agus /nó ag cur le cumas Gaeilge an pháiste.